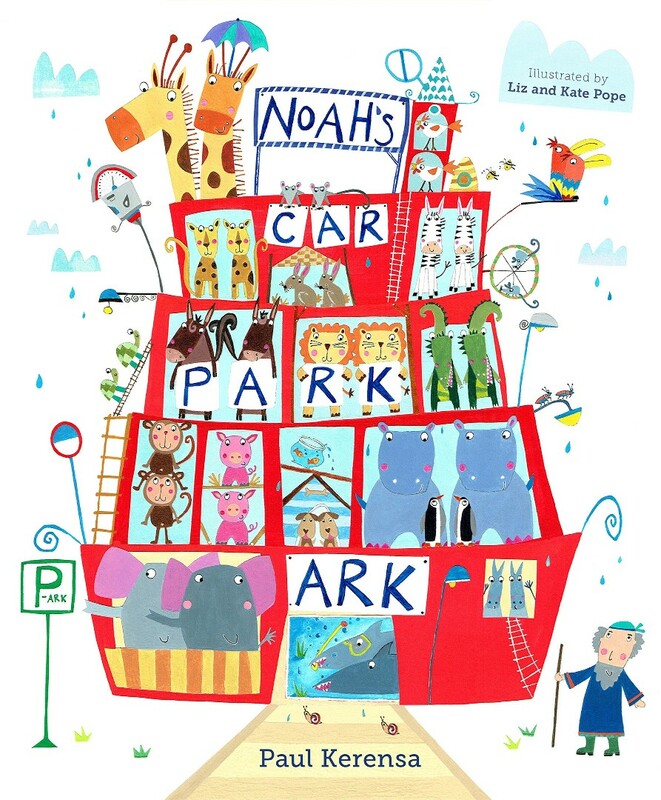 Noah has the challenge of stacking the animals onto the ark. 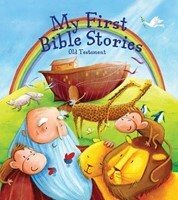 But how will he fit them all on? Perhaps parking them in tight, like a car park, is the only way! 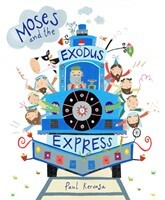 A fun and engaging re-telling in rhyme of the story of Noah and his ark that will entertain young children and parents alike. 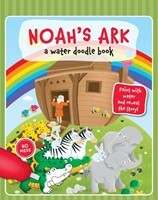 Water Doodle Book: Noah's Ark. 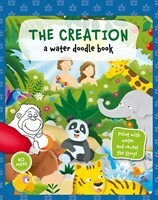 Water Doodle Book: The Creation.